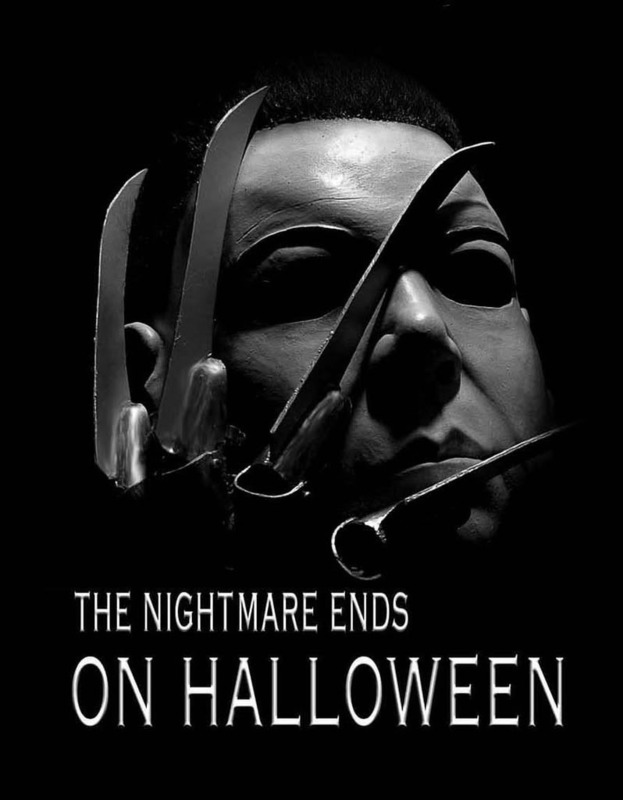 the nightmare ends on halloween. . HD Wallpaper and background images in the Michael Myers club tagged: halloween michael myers michael.